Scholar Hub online appointment booking will save your time by confirming the details of requested service allowing you to book time with relevant staff and at specific time of the day. This will also allow us to give you our 100% attention and your consultation will be free from distractions. 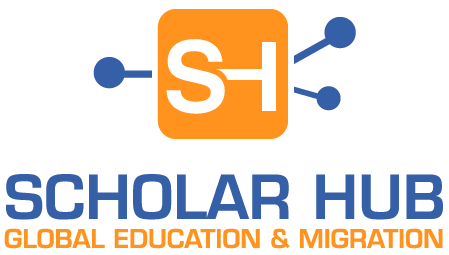 If you face any issues with appointment booking online, please drop us an email and info@scholarhub.com.au or call 02 9279 2775. Skype or other online consultations are available upon request, you can leave your Skype ID in description field below. 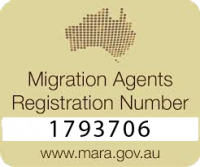 * Migration Consultation may attract Fees, our staff will advise you if applicable.